I love the Christmas season. It is my favorite time of the year. Maybe it is because I have another excuse to have a tree in the house! Ever thought about where the Christmas tree tradition came from? No. Well, here is a bit of history on the Christmas tree anyway. You might be surprised. Evergreen plants and trees have been used to "decorate" doors and windows during the winter season since before the Egyptians. Some even thought they kept out witches and evil spirits. 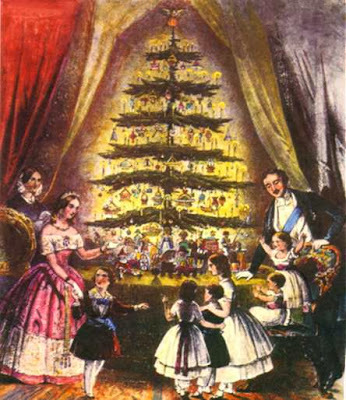 Germans are credited with being the first to use decorated trees to celebrate Christmas. Americans initially rejected Christmas trees, calling it a heathen tradition. At one point it was even against the law in Massachusetts to hang Christmas decorations. One of my favorite holiday traditions growing up was making home-made ornaments every year for our tree. Check out my post on DIY nature-inspired ornaments on Go Adventure Mom. 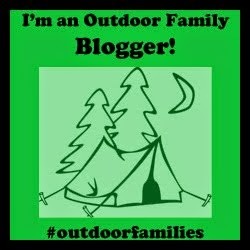 Lots of fun ideas that involve getting the family outdoors. Here is a little teaser. Hope your Christmas is merry and bright. 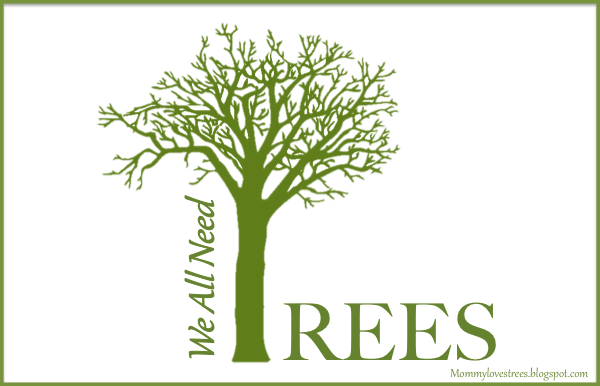 Check out my other posts in the ABC's We All Need Trees series.